The ONLY difference is where this type of carpet is used; otherwise it’s the same thing. 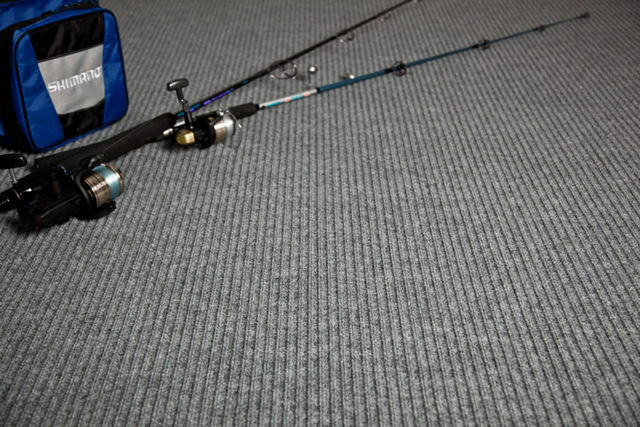 Marine Carpet is also commonly known as indoor/outdoor carpet or needlepunch carpet, which refers to the way it is manufactured. 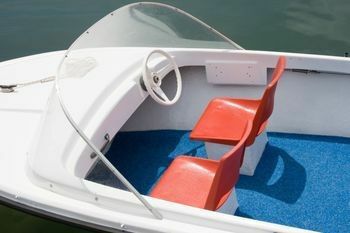 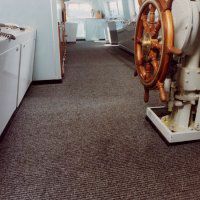 Marine carpet can be used in a variety of wet area installations for domestic use, as well as commercial & industrial, & of course marine carpet is the perfect solution for boats, caravans, campervans & work utes. 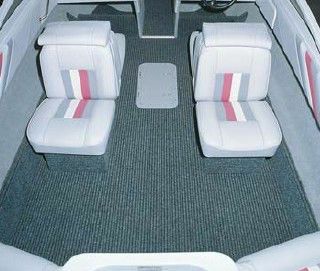 What’s marine carpet made of? 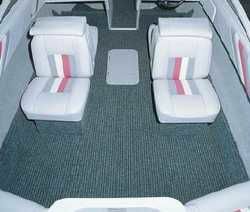 Is there a good choice of colours for marine carpet?